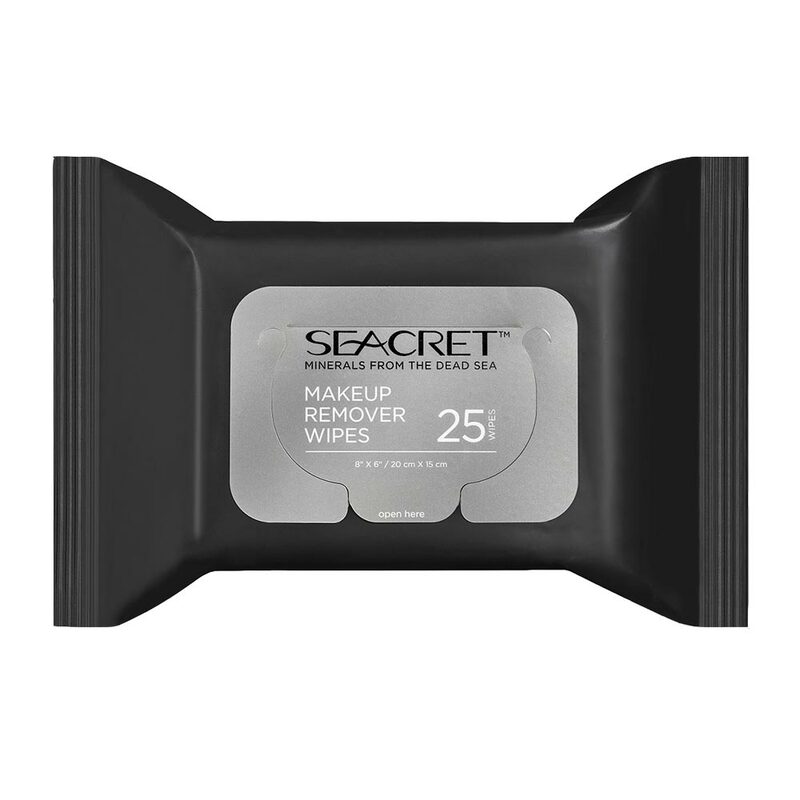 Includes 25 moisture-soaked towelettes in a soft, easy to carry, resealable package. The Dead Sea is considered by many skin experts to be one of the best natural therapeutic resources and spas on earth. Our makeup wipes feature a special formula infused with Dead Sea minerals, Cucumber, Aloe Vera and Vitamin E. Ideal for all skin types, these gentle wipes will quickly and gently cleanse your face of daily dirt and makeup, leaving behind nourished and smooth skin.